A rare opportunity to enjoy the racing from your own private reserved seat located directly overlooking the winning post. This elevated position provides the ultimate view of each race. Our box is located on Level 5 of the main Grandstand and is very spacious with a window running the full length of the box looking out over the rear of the Grandstand, with the paddock on the right. 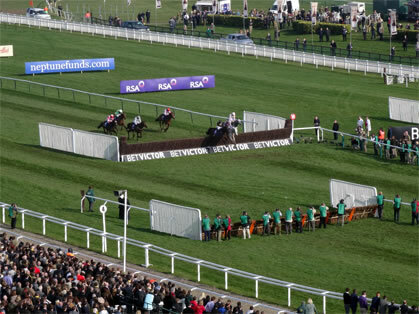 To access your seats, you have a very short walk down to Level 3 to experience your perfect view of the racing. In addition, there is a short walk to a balcony overlooking the parade ring to give you the best of both worlds. The box is available privately for 16 guests for sit down silver service dining or for 24 guests for buffet style dining. A fully comprehensive hospitality package is offered, including a Champagne reception, four course meal, full afternoon tea and complimentary bar. 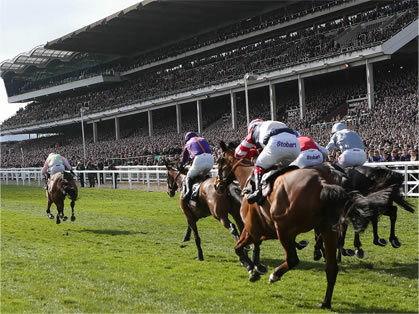 If viewing the racing is an important aspect of your day at Cheltenham, then this facility is simply the best.